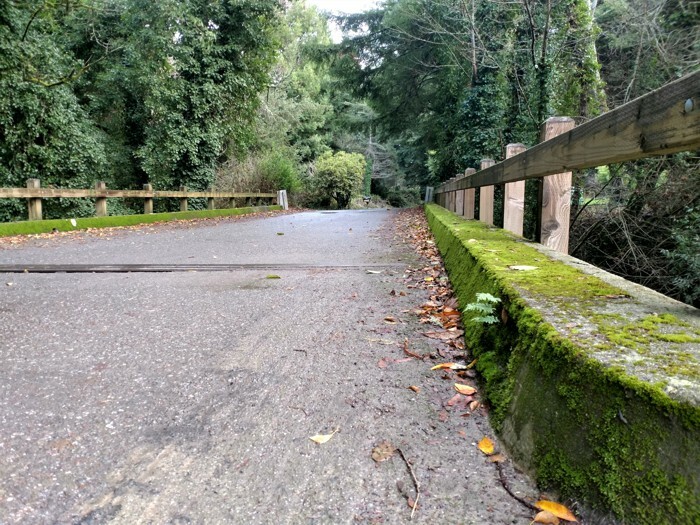 This ride is a pleasant trip across the scenic Eel River Valley, with one short hill on the way out of Ferndale and some gentle climbing on Price Creek Road. After eleven miles, riders arrive at a rest stop in a meadow on Price Creek Road. The ride returns to the Humboldt County Fairgrounds by the same route. One-speed bikes are not recommended for this ride.